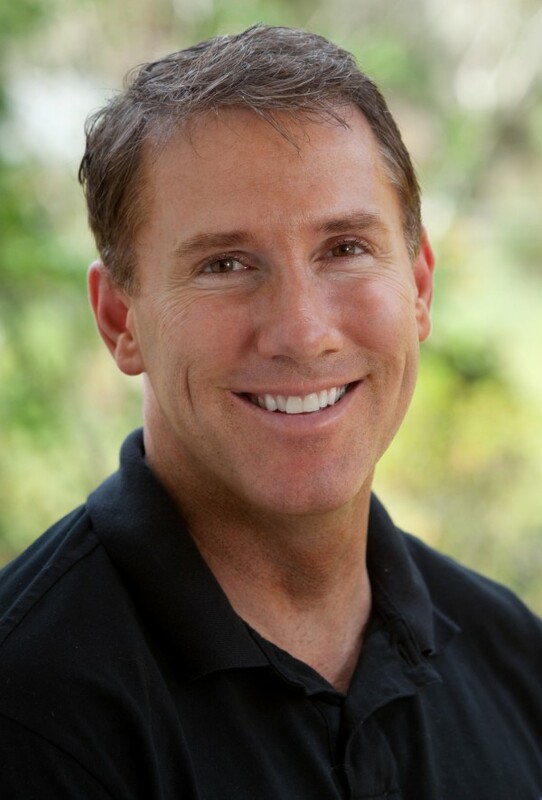 American author Nicholas Sparks is champion of writing books, which later turn out to be big movie hits. Nine of his novels were already adapted and all of them generate nice money for the producers. The jubilee 10th book that will become a film is The Longest Ride. Grand Central Publishing, a division of Hachette, published the latest romantic book by Nicholas Sparks on September 17 2013. The love stories between a rodeo cowboy and pretty college student on one side and memories of house wife and war veteran on the other were welcomed warmly by the readers. 18 months after the release the novel is very close to 6500 Amazon reviews with strong average rating of 4.6. Only Safe Haven has more reviews, almost 7000, but the gap will change after the premiere of the movie. 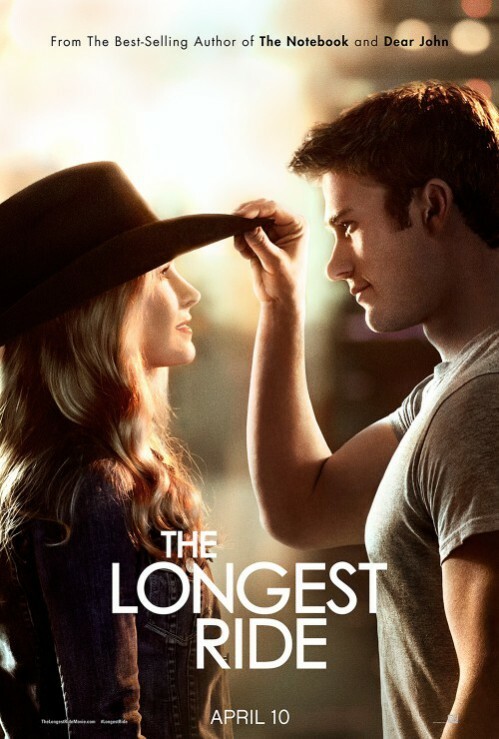 As expected, The Longest Ride became New York Times bestseller. 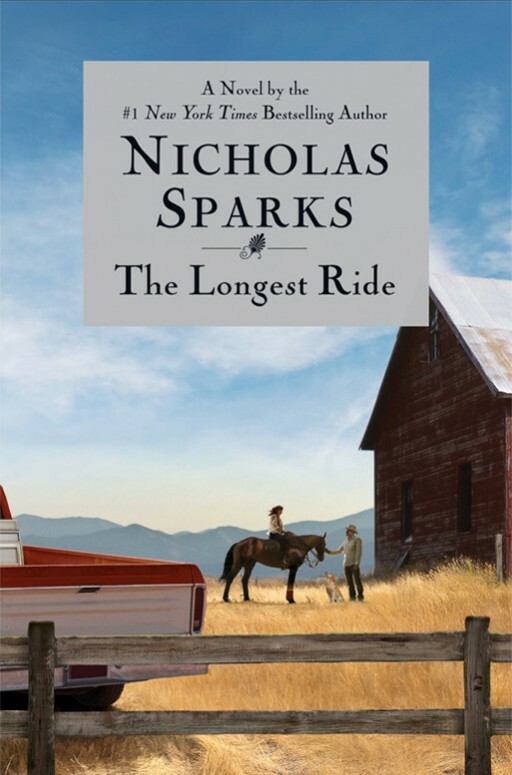 Most Nicholas Sparks’s fans considered the novel his best ever. You may imagine how tough was the readers’ decision for an author with almost 100 million books in print. Fox 2000 Pictures brought the rights to make an adaptation in April 2014 for seven-figure sum. George Tillman Jr. was selected to direct the movie. He was the man in charge for Soul Food and Men of Honor. Craig Bolton (Black Rain, No Small Affair) turned the book over a film screenplay. Britt Robertson (The Ghost Club) and Scott Eastwood (Invictus and Fury) were casted to play the beloved young couple. The movie is set for release on April 10 in USA. In some other parts of the world the showing will start from April 2. The producers sold the distribution rights to 82 countries, which is a positive hint for another $100 million plus box office for Nichals Sparks’s adaptation. Up to now he had three of those movie block-busters Message in a Bottle, The Notebook and Dear John. It’s too early for critics or audience reviews, but for sure The Longest Ride has all that it needs to be a quality piece of motion picture. In the mean time Nicholas Sparks managed to sell another of his books for a movie adaptation – The Choice, which is set for release in 2016. Just came back from the movie projection. Great job by director George Tillman Jr. and scriptwriter Craig Bolton. We were four persons on the last row. Two of them were teenage girls, who cried a lot. My girlfriend also was touched and put a lot of tears. To be honest my eyes also weren’t dry during the entire movie. Congratulations for the final product. Event for not a romance movie fan it deserves high valuation. Posted on May 2, 2015, in Author, BESTSELLER, Books, Movie and tagged adaptation, book, movie, Nicholas Sparks, The Longest Ride. Bookmark the permalink. 6 Comments.